Omniblend Nourish is the infant formula and export extension of Omniblend Pty Ltd- one of Australia’s highly accredited nutritional product developers and manufacturers. We adhere to all Australian quality standards, laws, rules and regulations, as well as those of the countries for which we manufacture. Omniblend Nourish started it’s journey in 2012, founded collaboratively by a driven group who share a passion for nutrition, and its ability to increase and maintain health through all life stages. We were established as the export branch of Omniblend Pty Ltd to deliver premium Australian dairy products to China and Asia. Since our formation both our team and product range has grown, allowing us to introduce unique infant formula and life time nutritional products such as milk powders, supplement drinks, and specifically formulated maternal and elderly products into overseas markets. 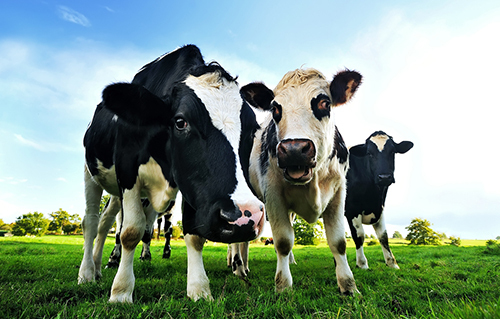 Our Mission: To supply superior Australian health and nutritional dairy products for consumption across all life stages. Our Vision: To enhance generational health through nutrition for a better life. We source our supply from the cleanest and greenest farms across Australia’s countryside using only nutritionally rich Australian ingredients in our products. Good nutrition is obtained from high quality ingredients, and this begins with premium quality supply. We believe in giving back to our community to create a brighter and more sustainable future. 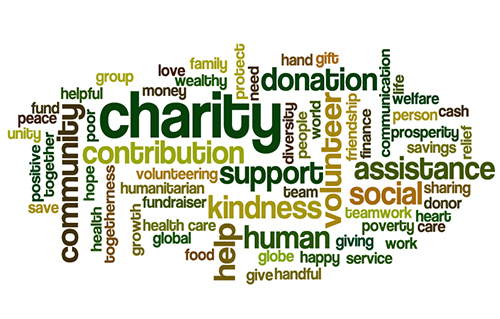 As a way of serving our community we give a portion of each sold can to select organisations in need of funding. As we grow, our objective is to explore opportunities whereby we can expand on this internationally, and provide nutritional products to those living in the third world. We welcome prospective opportunities in this area. 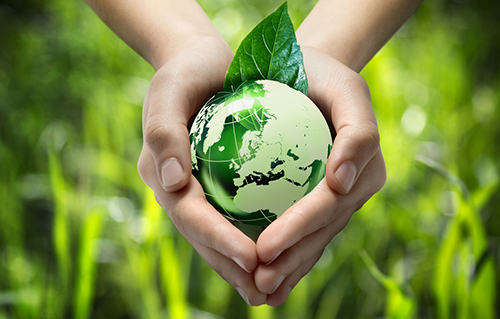 Omniblend Nourish is committed to environmental sustainability in all areas (wherever possible). Our team is always looking to improve and expand our environmental strategies and procedures- this is especially important in order to maintain premium ingredient quality and lasting supply for the future. We have actively put protocols into place throughout out workplace to reduce waste, moderate material usage, save energy and recycle paper. We apply this both in the office and at our manufacturing sites. In the future, we aspire to produce products that fit completely within an environmentally friendly and sustainable framework- watch this space!